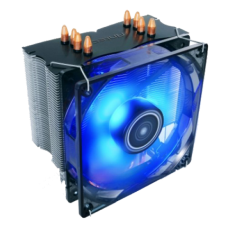 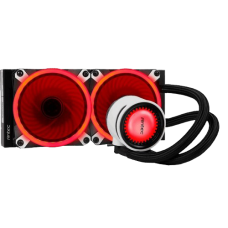 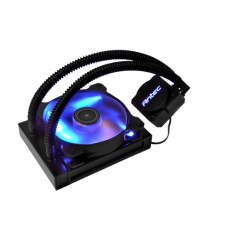 Combat heat with Antec’s C40 CPU Cooler. 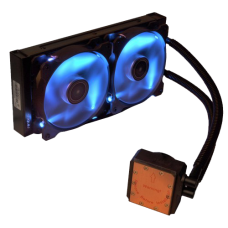 Designed for leading Intel and AMD processors, the C40..
HIGH STATIC PRESSURE LED FAN: Quiet, 120 mm LED PWM fan with 77 CFM of airflow illuminates your.. 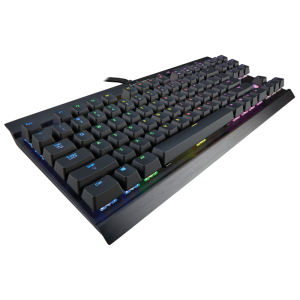 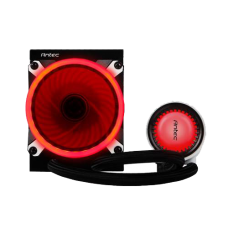 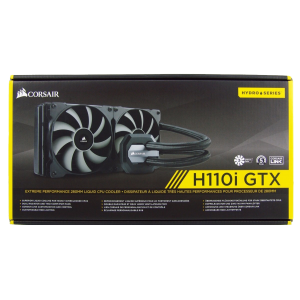 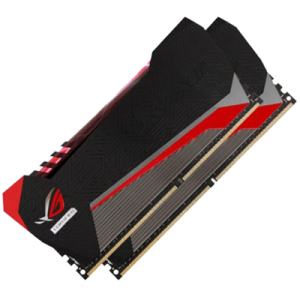 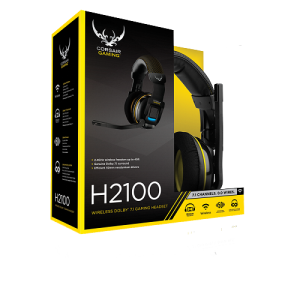 Product Code: Antec H1200 PRO Brand: Antec .. 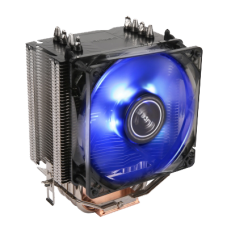 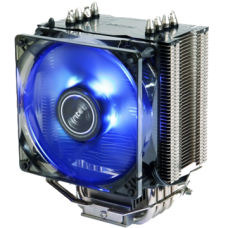 The Kühler H600 Pro all-in-one liquid CPU cooler delivers high cooling performance in an easy-to-i.. 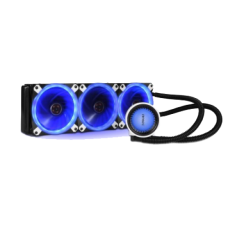 Powerful pump delivers a water pressure of 2.3 meters high Ultra-efficient, PWM Radiator Fa..